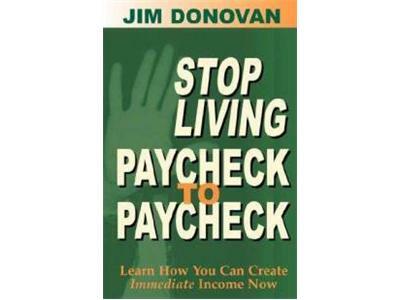 Jim Donovan is a bestselling author that has inspired many through his words. 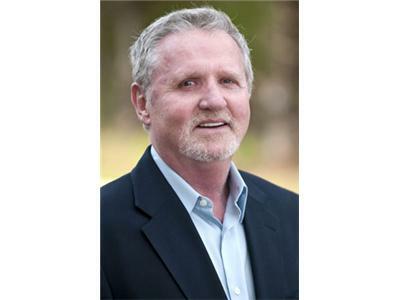 His goal is personal development and helping people reach their true, untapped potential. 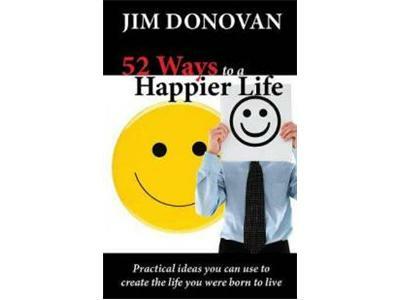 Jim has taken his message overseas and has become an international sensation with books selling in more than 20 countries. Jim's story and message will not only inspire and motivate you, but will challenge you to do better and take the next step in your life.